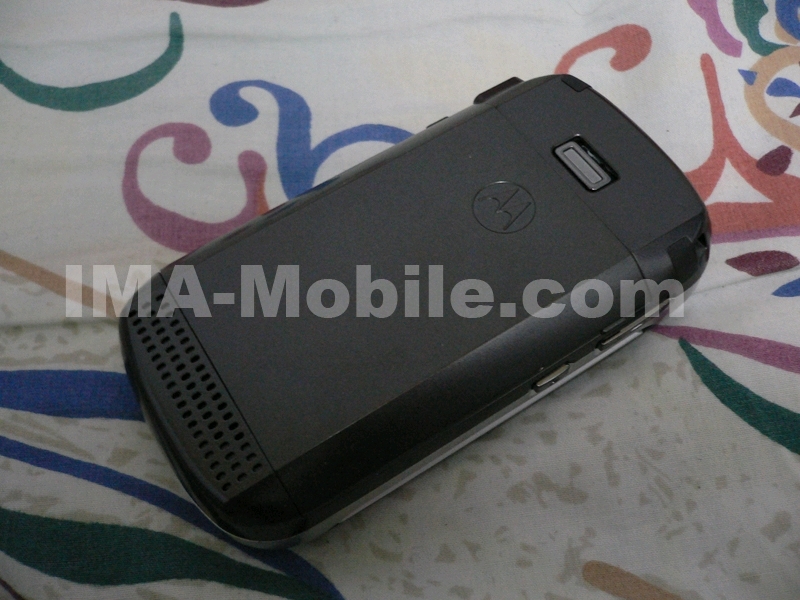 Motorola releases its latest 3G Phone E1070 in HongKong on Monday. 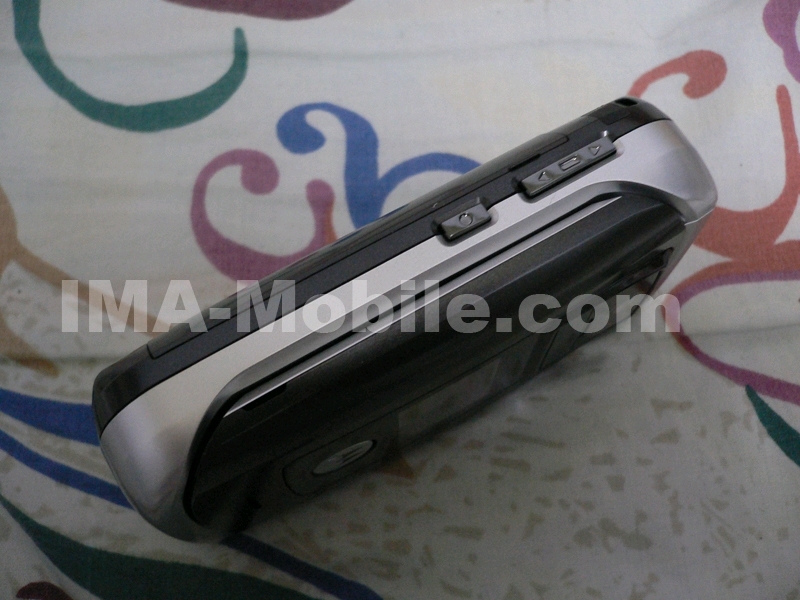 The phone features a QVGA 262k TFT display, 1.3 Megapixel camera. 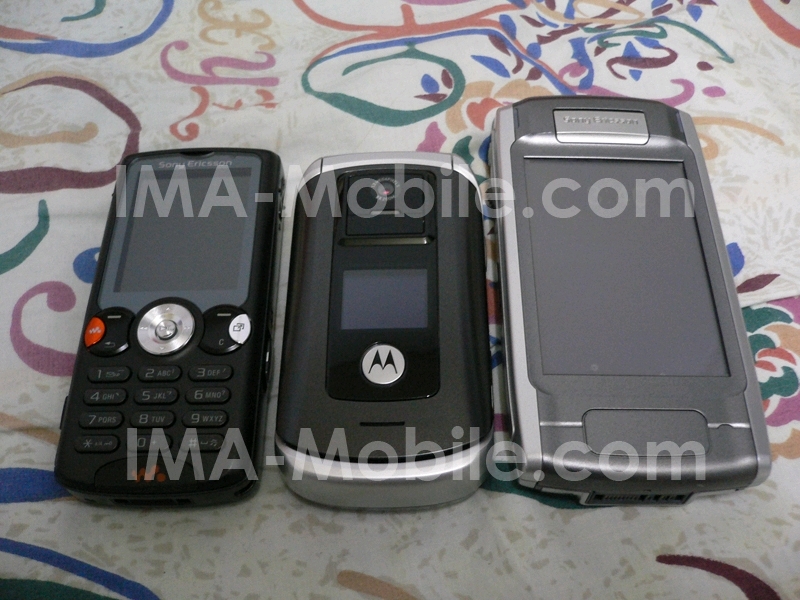 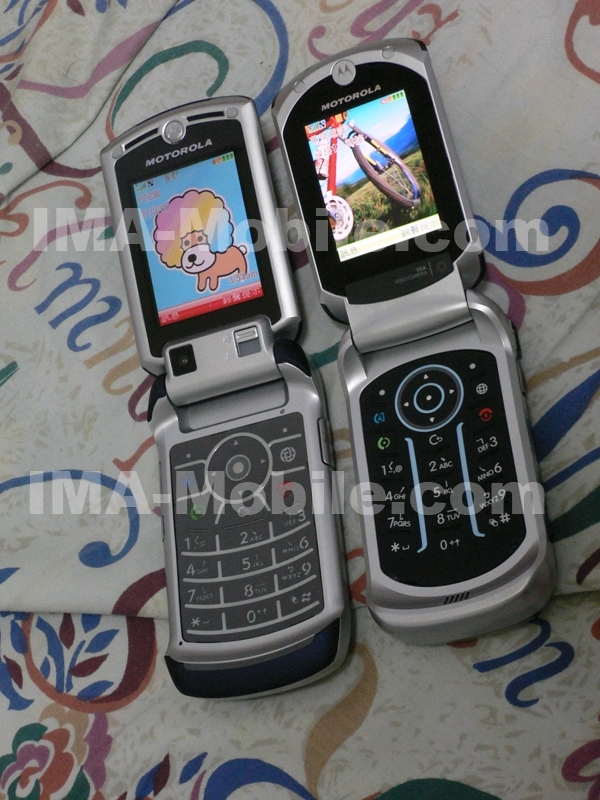 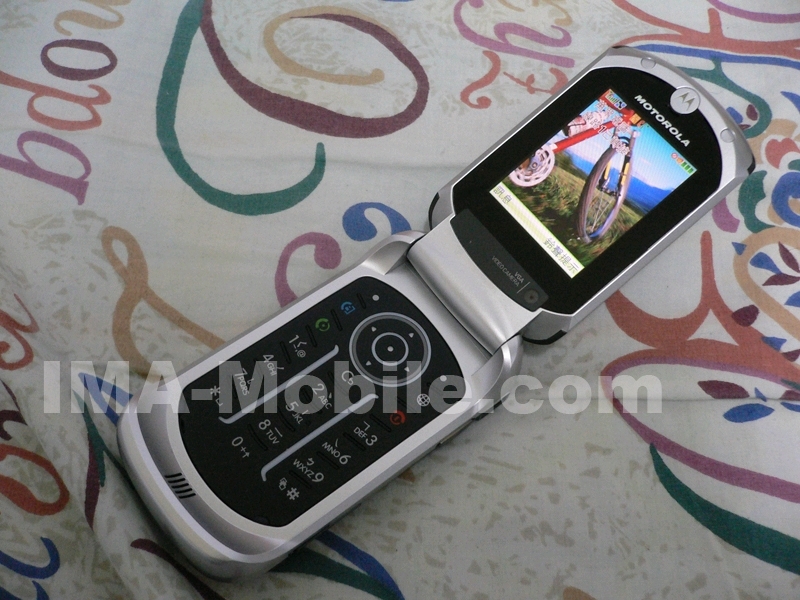 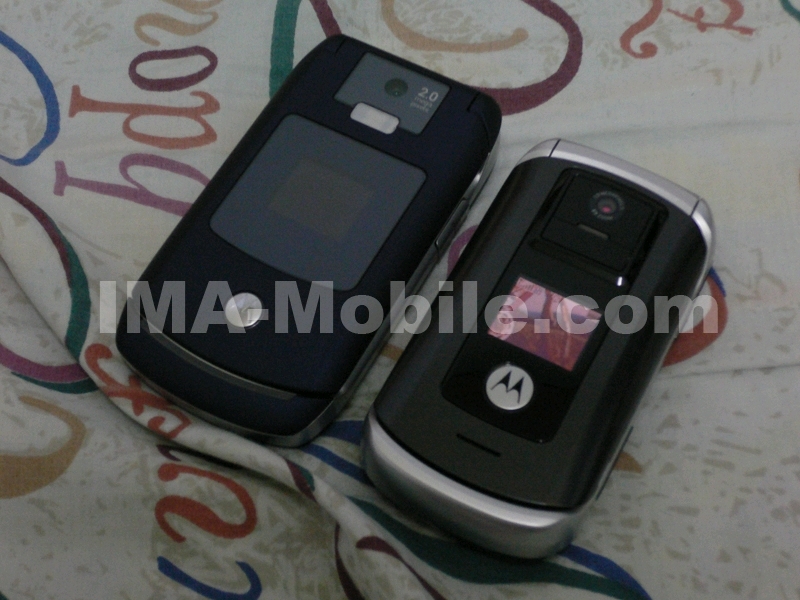 The phone comes with a MP3 Player and it supports Bluetooth stereo handset. 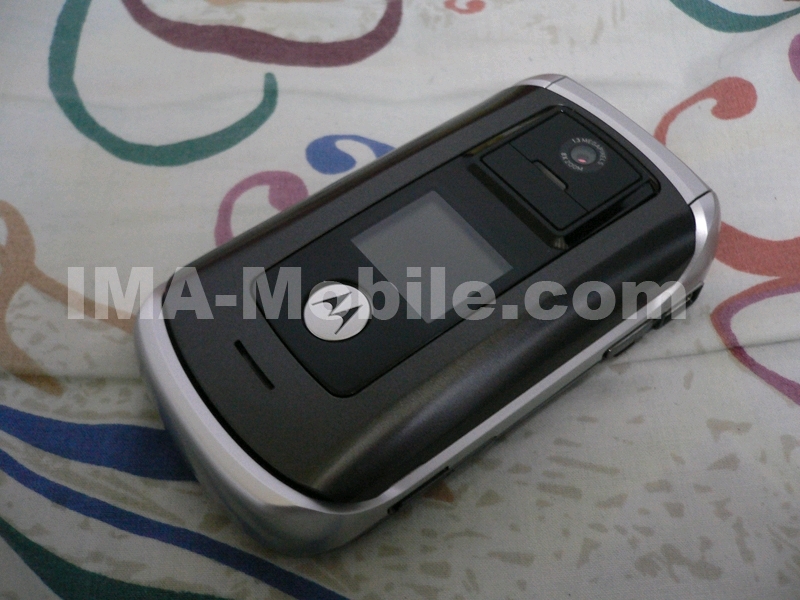 It has built-in 64 MB Memory while you can also insert your own MicroSD up to 1GB. 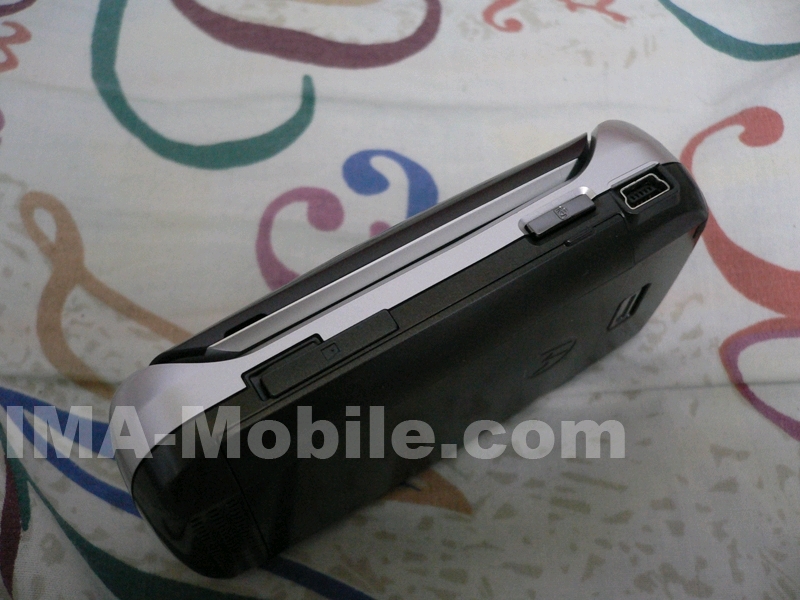 Here you got some photos from a HongKong user.